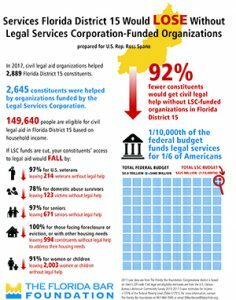 2019 ABA Day in Washington, D.C. 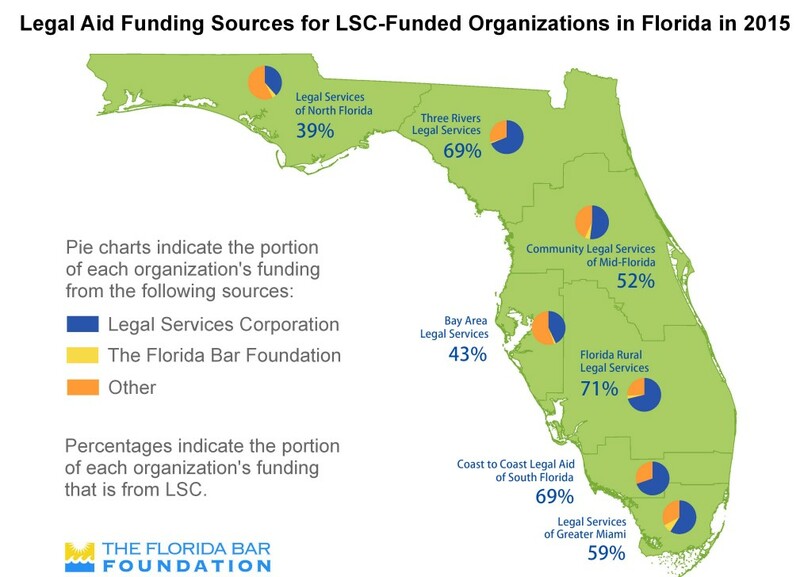 The Florida Bar Foundation prepared the materials below for use during ABA Days in Washington, D.C., April 10-11, 2019. 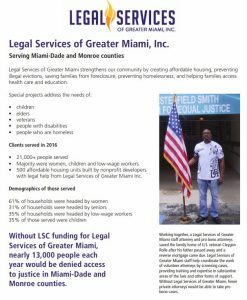 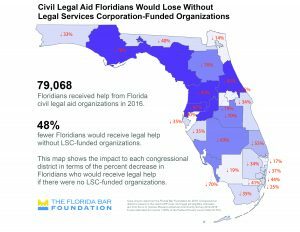 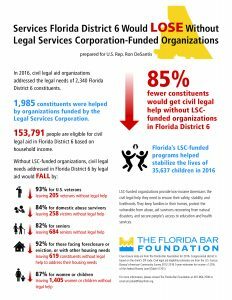 The materials are based on 2017 data from the Foundation’s legal aid grantees.